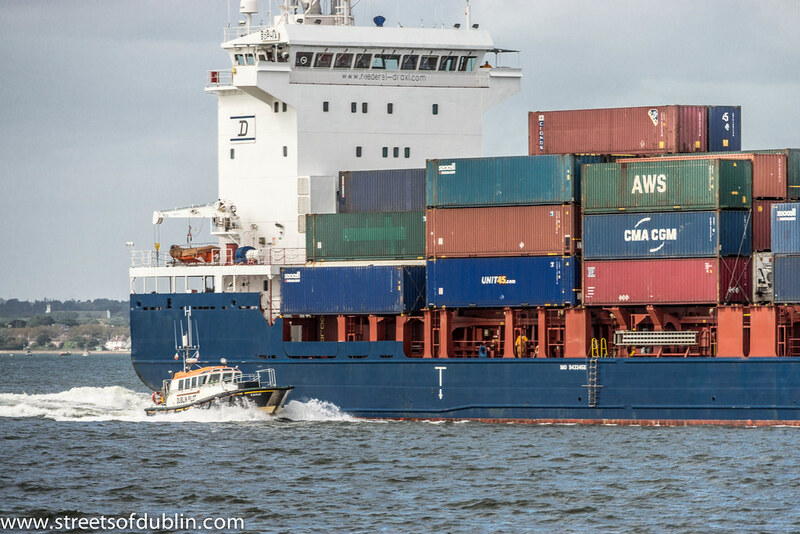 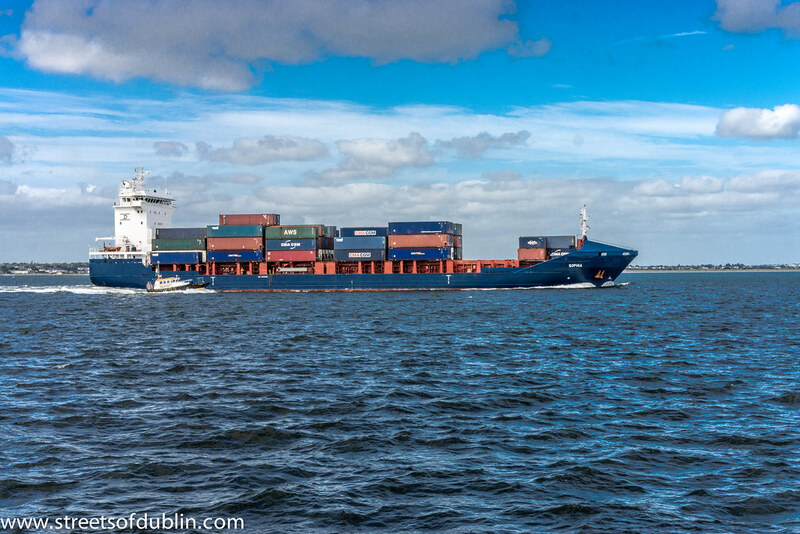 Dublin Port is Ireland's biggest sea port. 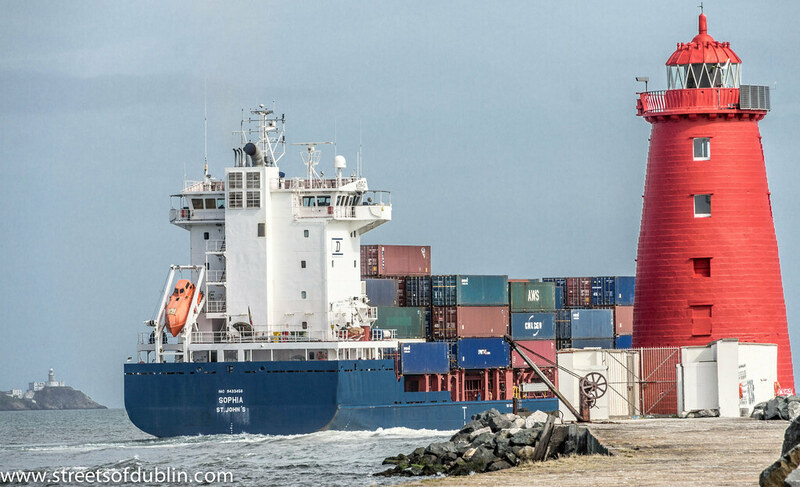 It has both historical and contemporary economic importance. 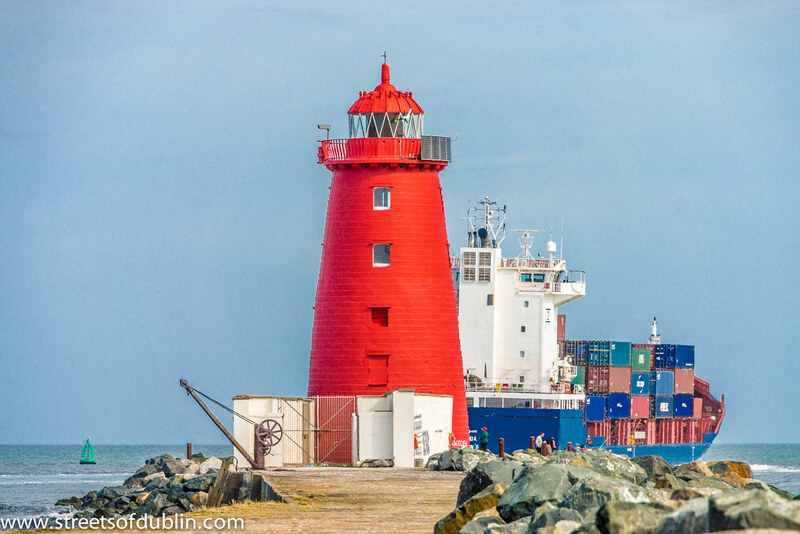 Approximatively two-thirds of the Republic of Ireland's port traffic goes via Dublin Port. 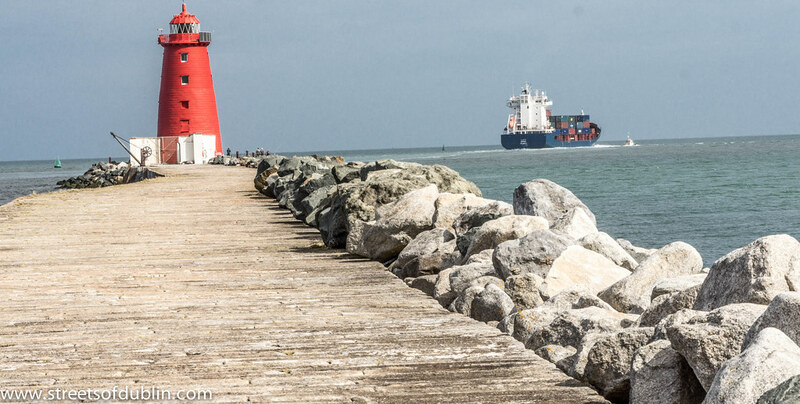 Recently, the port and its land, mostly at the eastern end of Dublin's Northside, were valued at €25 billion - €30 billion. 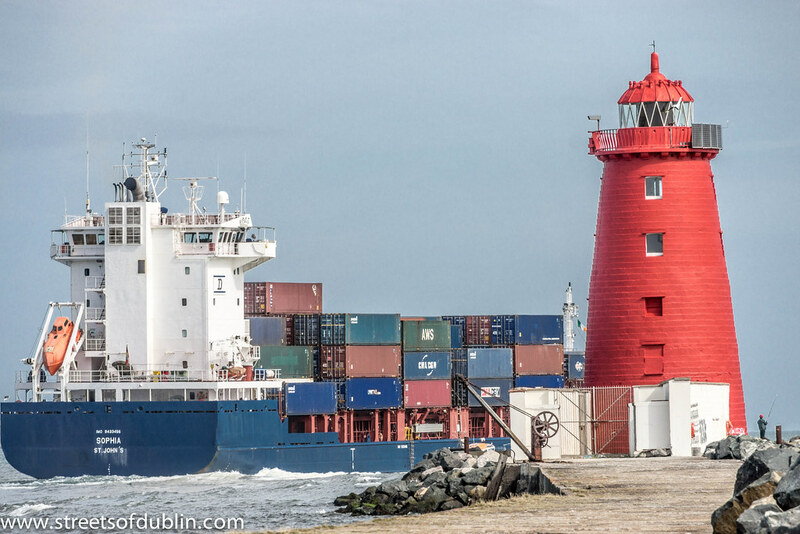 The modern Dublin Port is located either side of the River Liffey, out to its mouth. 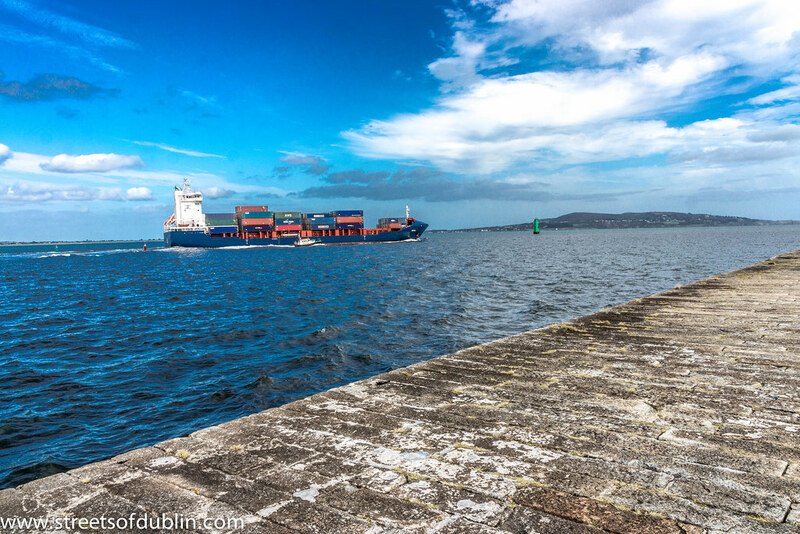 On the north side of the river, the main part (205 hectares or 510 acres) of the port lies at the end of East Wall and North Wall, from Alexandra Quay. 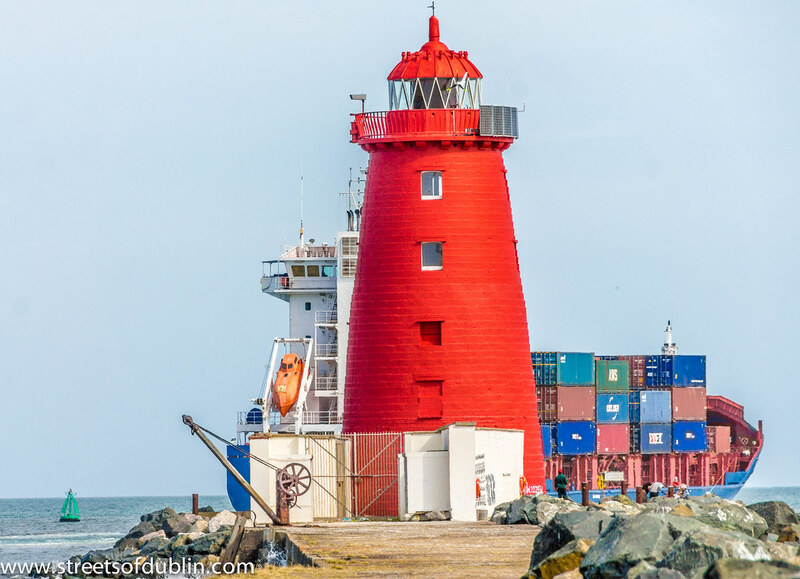 The element of the port on the south side of the river is much smaller (51 hectares or 130 acres) and lies at the beginning of the Pigeon House peninsula. 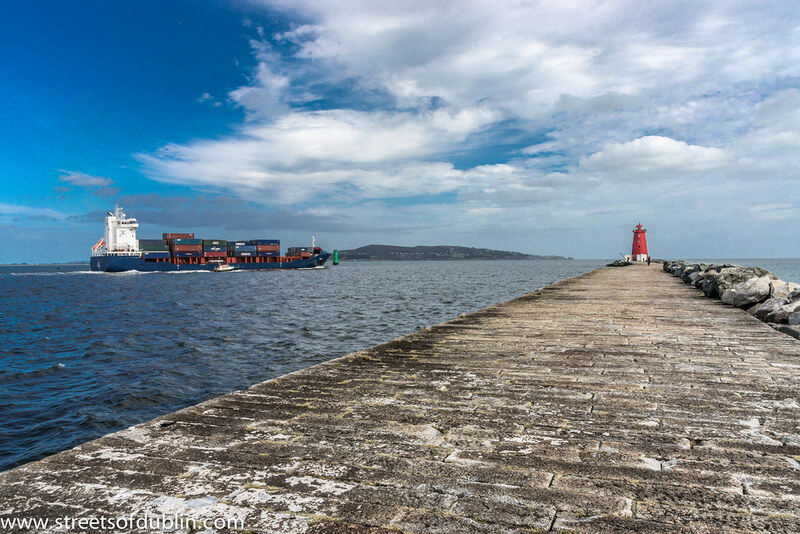 The medieval port of Dublin was located on the south bank of the Liffey near Christ Church Cathedral, some kilometers upstream from its current location. 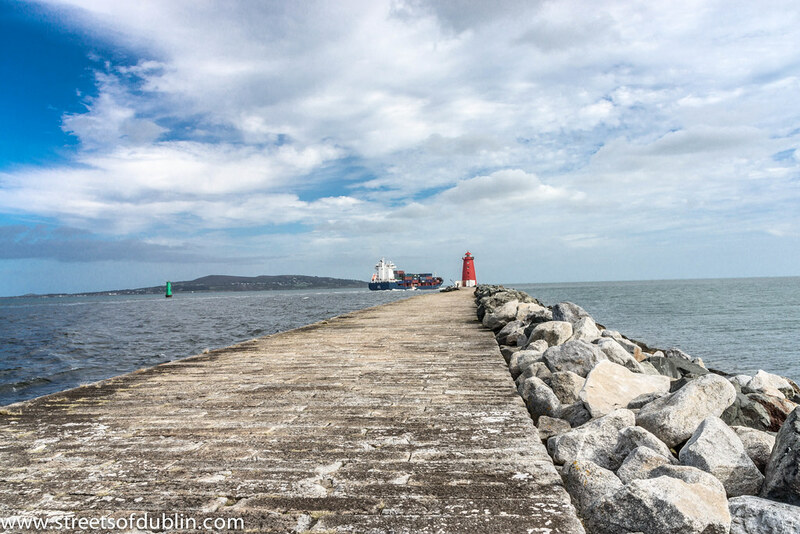 In 1715, the Great South Wall was constructed to shelter the entrance to the port. 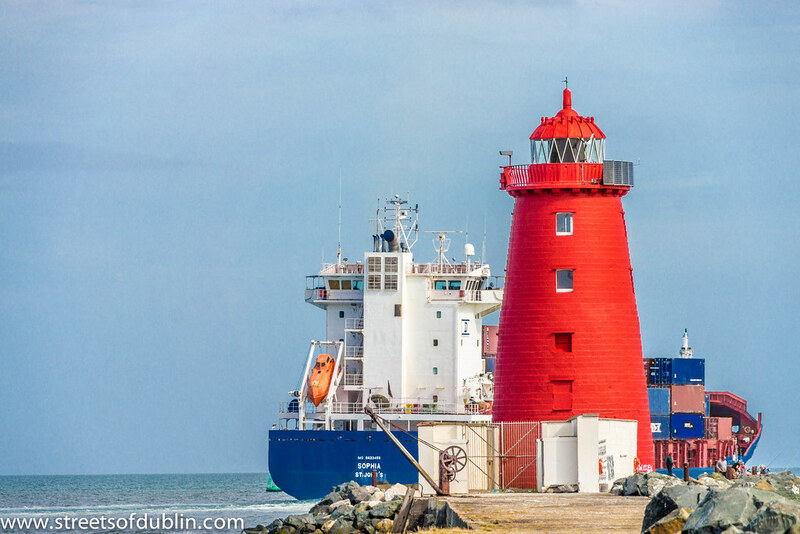 Poolbeg Lighthouse at the end of the South Bull Wall was constructed in 1767. 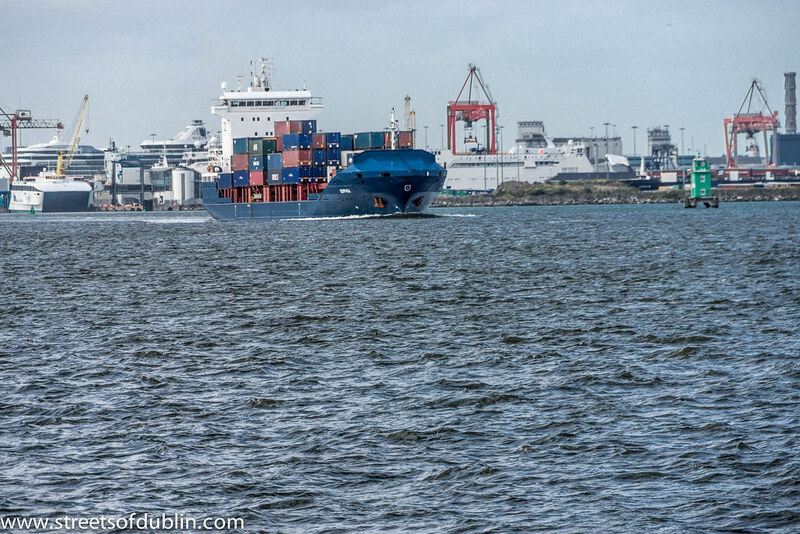 After James Gandon's Custom House was built further downstream in 1791, the port moved downstream to the north bank of the river estuary, where the International Financial Services Centre is currently located. 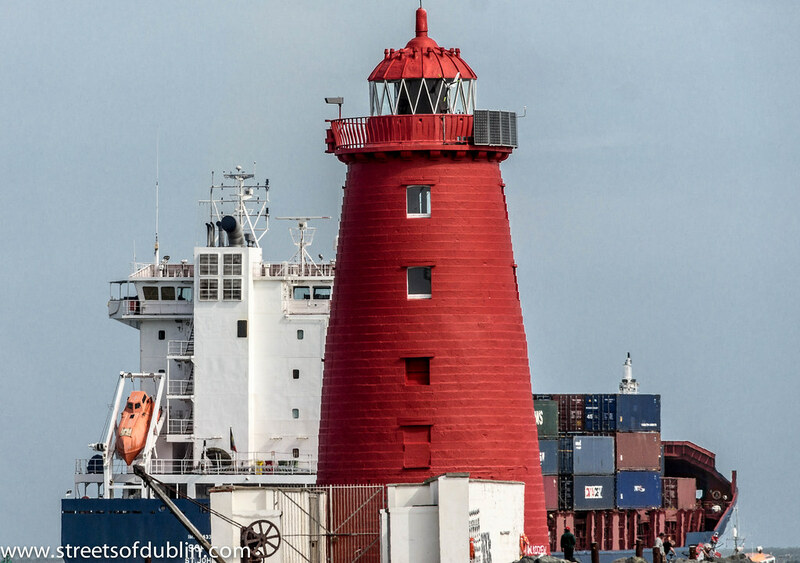 The noise and dirt associated with the port traffic contributed to the decline of the Mountjoy Square area, with many wealthy families moving to the Southside. 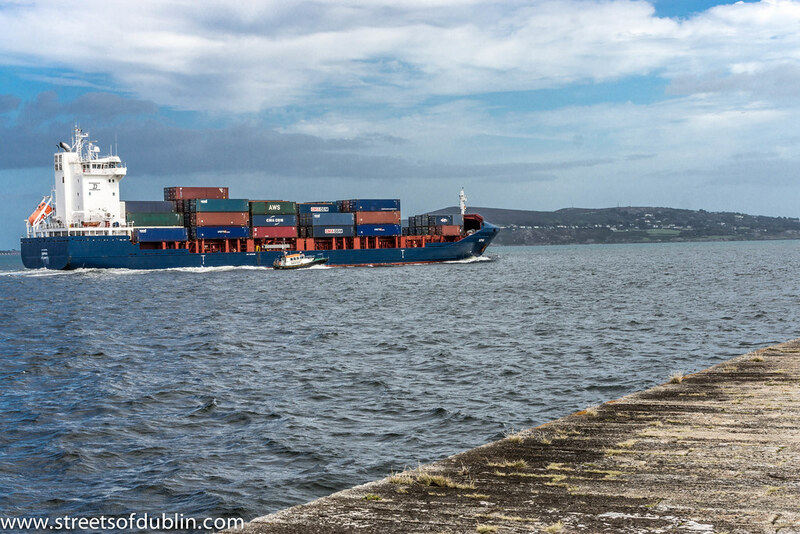 With the advent of containerisation in the second half of the 20th century, the port moved about a kilometer downstream again, to its current locations. 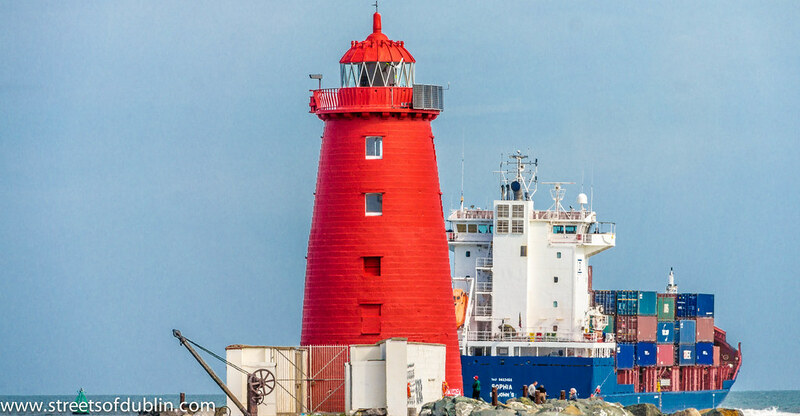 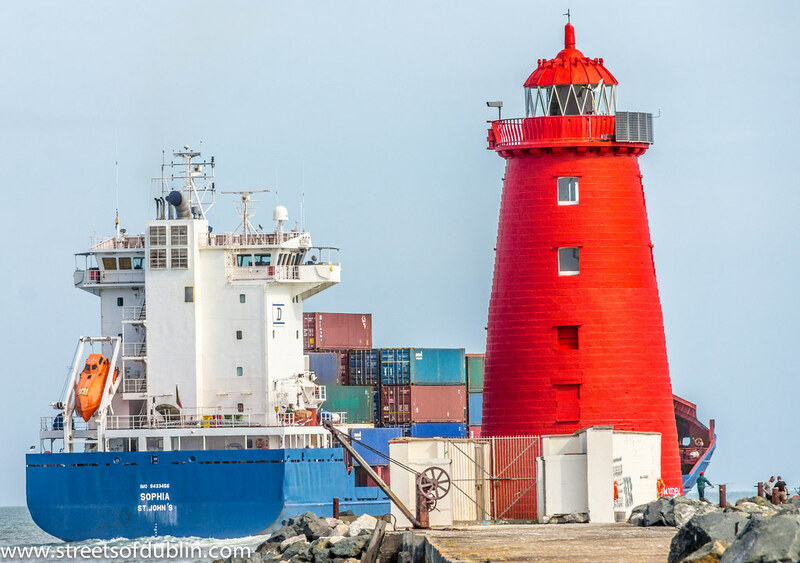 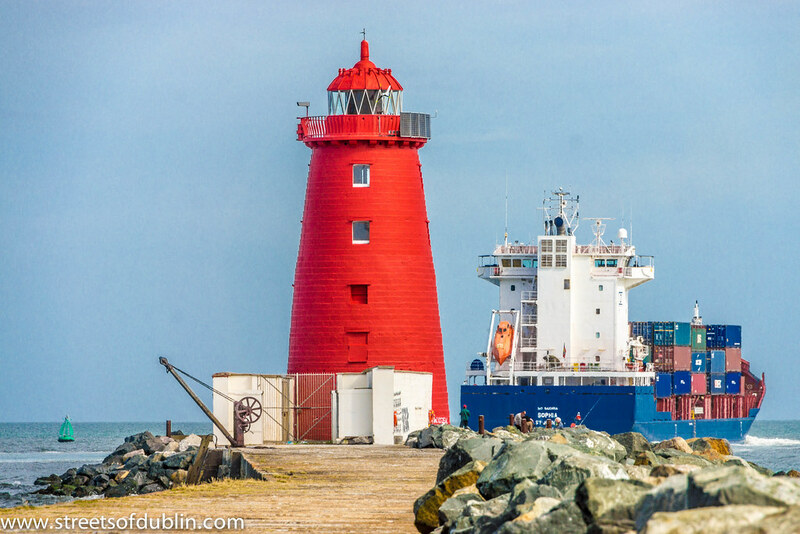 Proposals have been raised about moving the port to the new Port of Drogheda facility proposed for Bremore in north County Dublin near Balbriggan. 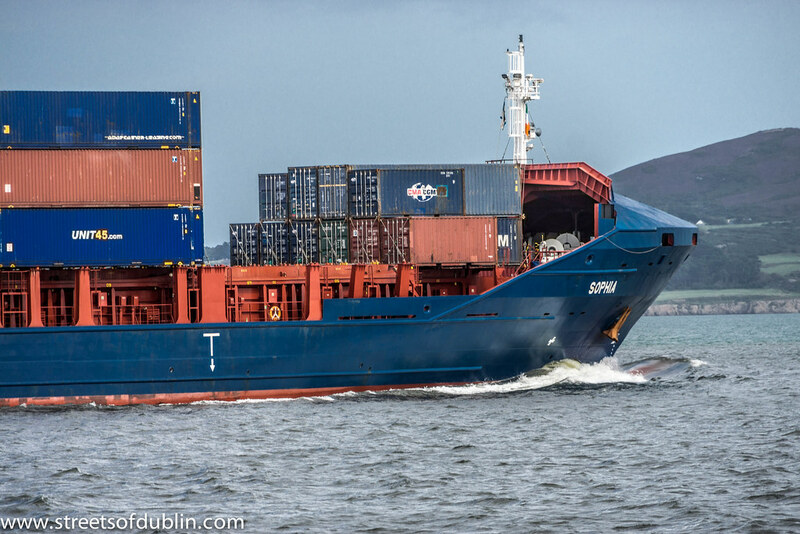 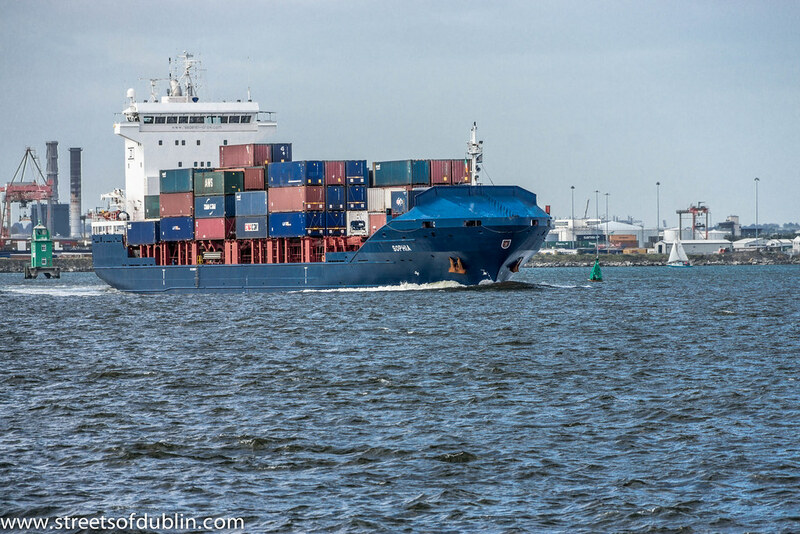 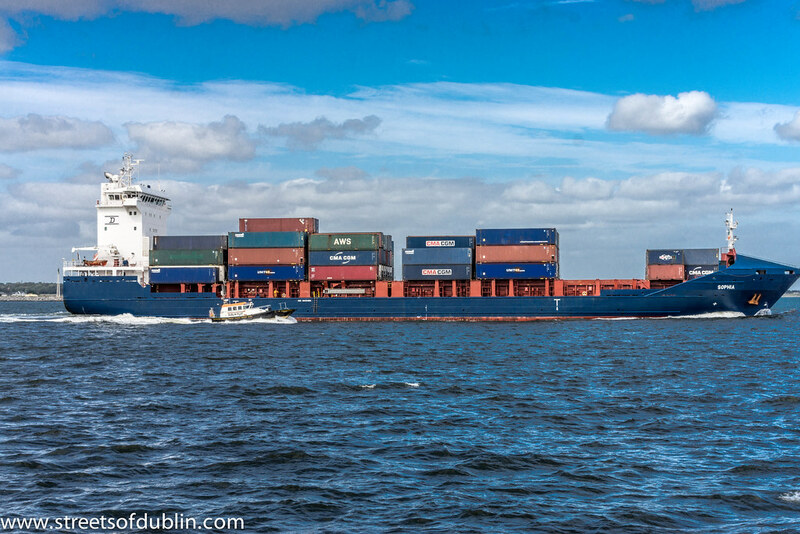 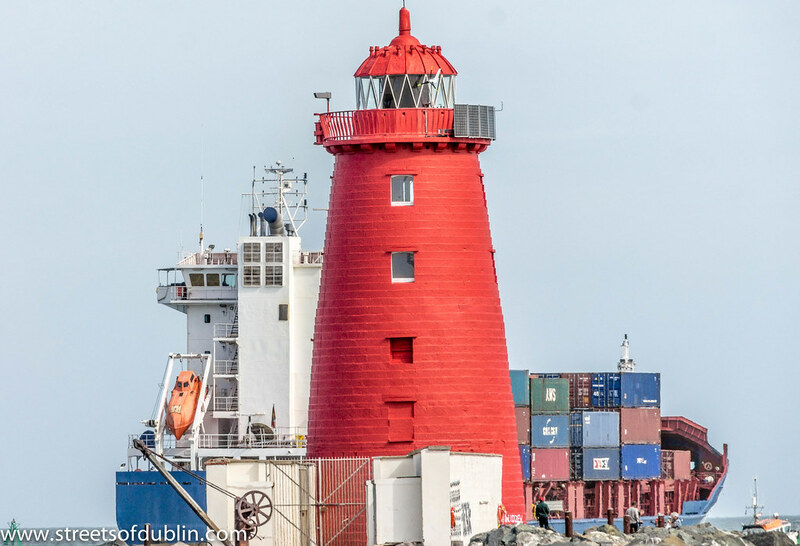 Over many years, the Dublin Port authorities have been exploring a controversial proposal to in-fill 21 hectares (52 acres) of Dublin Bay - a continuation of historical practice, as all of the port land was once part of Dublin Bay anyway. 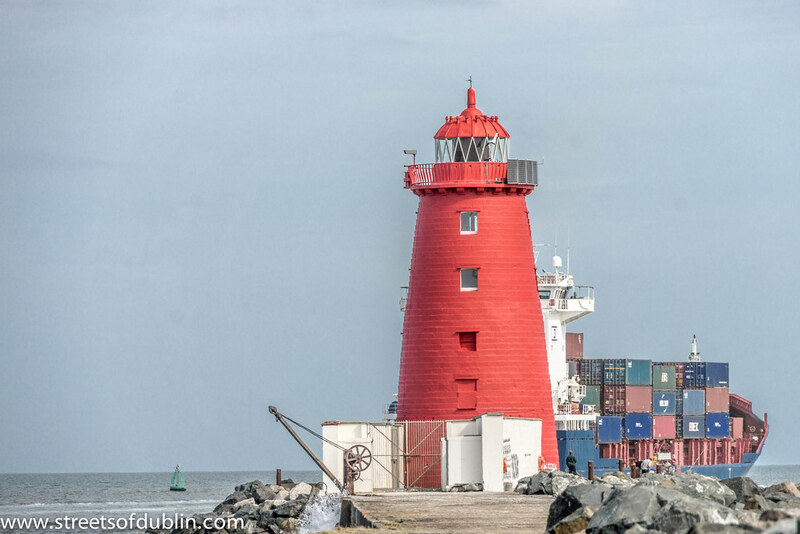 Residents on areas near the proposed in-fill, on the north side of the Liffey, are strongly opposed to the plan.